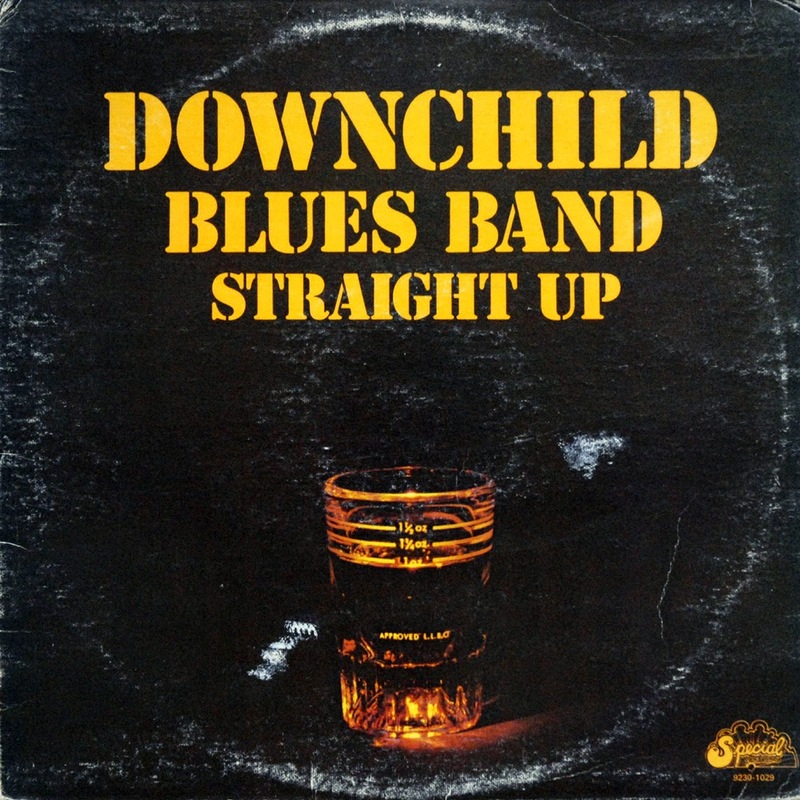 Adopting their name from the Sonny Boy Williamson song "Mr Downchild," Downchild Blues Band's roots run deep, first planted in the Toronto jungle in 1963. Singer Mike Smith, guitarists Don Walsh, Tom Extence, and Gary Stodolak, John Lamb on bass and drummer John Tanti got together playing mostly for fun while attending Northern Secondary School at Mount Pleasant and Eginton in Toronto. By '68, a new version that had Walsh and his brother Rick, bassist Jim Milne, Tanti, and Dave Woodward became the house band at Grossman's Tavern. But after a couple of years, they outgrew the nest and flew the coop. They doubled the horns attack by adding Ron Jacobs, and their gigs across Canada and into the Chicago and Detroit areas became more frequent. 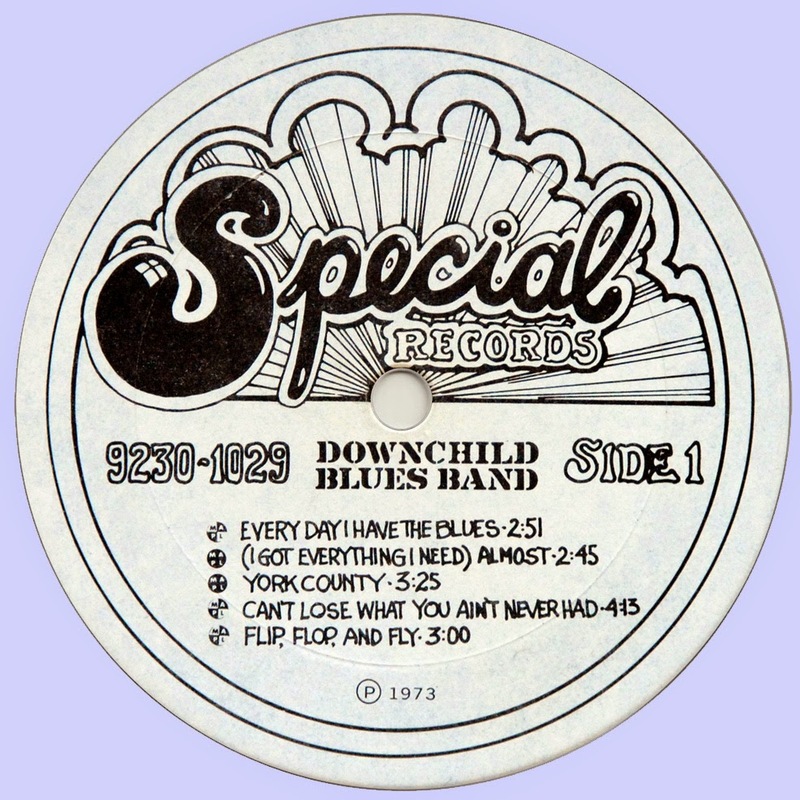 They released their independent debut, Bootleg, in 1971, starting a career of albums that traditionally featured a few originals mixed in with covers, such as their copies of Taj Mahal's "Change My Way of Livin'" and Jimmie Rogers' "That's All Right." After signing with GRT Records, their first single was "Flip Flop Fly" from their sophomore album in '73, Straight Up. The song spent time in the top 40 pop list, and made them the first homegrown blues act with a gold single, (50,000 copies). As they continued a relentless tour schedule on both sides of the border for the next few years, and the Walsh Brothers' "I've Got Everything I Need (Almost)" was released as the second single," also spending time in the top 40. Also included was "Shotgun Blues," another tune pegged by the Walsh Brothers, which would be covered later by The Blues Brothers during their movie and subsequent soundtrack.